Available from the 1st Oct 2018 is this delightful 4 bedroom detached house. 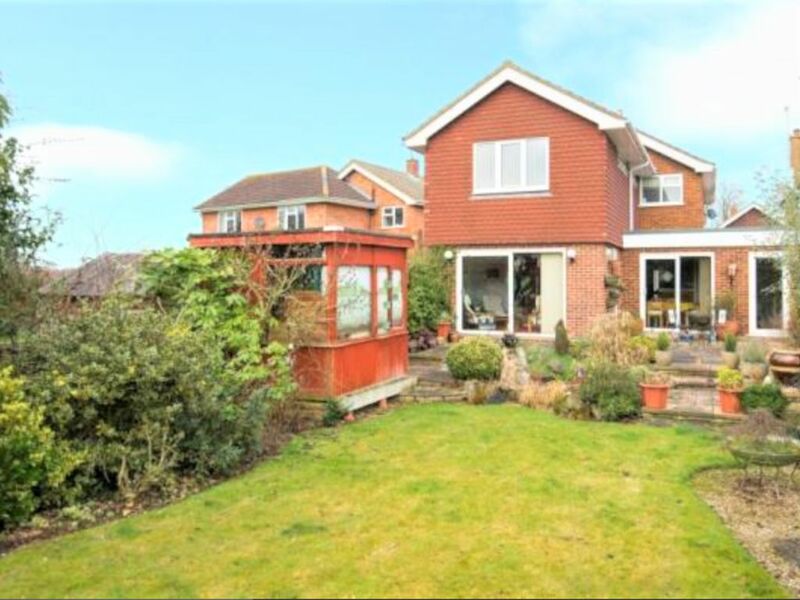 The property offers a large amount of ground floor living space, including two reception rooms, a new kitchen, large dining area, sunken snug and conservatory overlooking a pretty garden. There is also a cloakroom toilet on the ground floor. Upstairs there are 4 double bedrooms (two en-suite) and a family bathroom. The property also has a large car port with additional sink and washing machine and off road parking for 2-3 cars. Hutton Country Park located a few minutes walk from the house. Have been hosting guests at my holiday home in Buckhurst Hill since 2010. I believe my new property in Hutton, Shenfield will be equally as popular with my guests. Unique and querky, great atmosphere, a place where guests can truly relax. Spacious open plan design. Quiet and tranquil. Dishwasher, washing machine, electric oven and gas hob and fridge freezer, microwave, toaster, coffee maker. Shenfield has it all, great access to central London via its fast direct train service into London Liverpool Street (even better the new Elizabeth Line will be terminating at this station soon) and it also has great access to the lovely Essex countryside. As well as great rail connections, Shenfield is close to the A12 and M25. Shenfield Railway station (East Anglia line) is the closest station to Hutton and provides a fantastic direct train service into Stratford International and Liverpool Street. When complete, the new Elizabeth Line will terminate at this station after which passenger will be able to travel non-stop to/from central London and Heathrow.